There still remains a cloud of doubt of the solar industry and the manufacturing process, but how toxic are solar panels really for the environment? 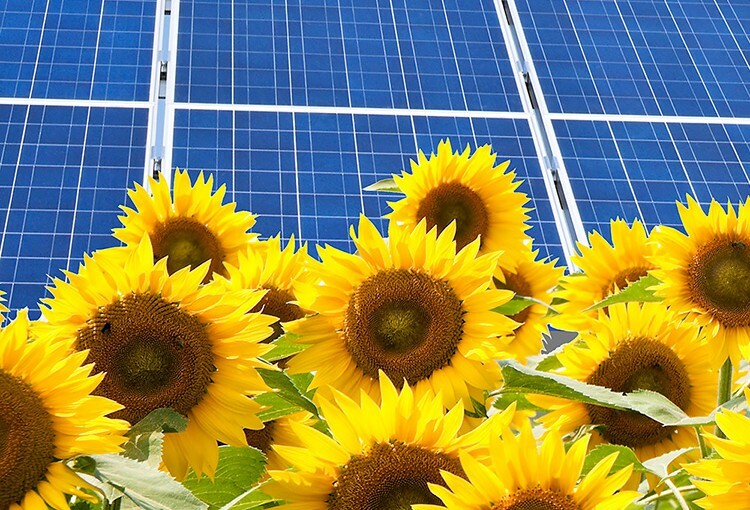 Solar power is known as one of the greenest forms of renewable energy in the world. But really, how green are solar panels really? And is there any level of toxicity involved in the panels, the installation and the production? These are all areas of concern that should be looked into in order to determine if solar panels are not only worth investing in but if the technology is as green as some in the renewable energy industry say it is. Now, it is important to realize that solar panels are still much more echo-friendlier choice than coal, oil and pretty much any other form of energy available to mankind. However, understanding what all is involved with any energy option and its impact on the planet is still necessary to ensure a sustainable energy source for a future off-the-grid. In order to produce solar paneling, some chemicals are required. This includes hydrofluoric acid and sodium hydroxide. Both water and electricity are used in the production, and while water and electricity alone do not create much in the way of toxins, when combined with the sodium hydroxide and hydrofluoric acid, it creates a substantial amount of greenhouse gases. It is important to keep in mind that different solar panel manufacturers do vary in the amount of waste produced. Some companies produce fewer greenhouse gases than other companies. Trina, a Chinese manufacturer, is the best manufacturer in the world when it comes to low emissions – alongside SunPower out of California being a close second. While there is no substantial cover-up regarding greenhouse gases and solar paneling; with the popularity of solar power increasing every year there are many in the industry who do not want all of this information to be out in the general public as it might kill off the trend of solar power. The information, however, is readily available, but some companies are diluting information regarding toxic waste and greenhouse gases in order to focus on the renewable energy element. All of the information used to score the toxicity of a company and its manufacturing process comes directly from information reported by the companies themselves. The Silicon Valley Toxic Coalition looks over several different variables in order to determine just how environmentally friendly a company is. In recent years, the Coalition has stated that solar panel manufacturers have started to reduce the amount of information shared with them. Name brand companies continue to provide the majority of information needed to properly rate the companies, yet a quarter of solar panel manufacturers withhold almost all information. This quarter of the manufacturers is generic producers who do whatever they can to boost production while reducing the cost. Now, this is only a small percentage of the companies. It is also a reason why customers should know where their solar paneling is coming from and do a bit of research ahead of time so they know they are obtaining quality products. This is also why it is vital to choose wisely. 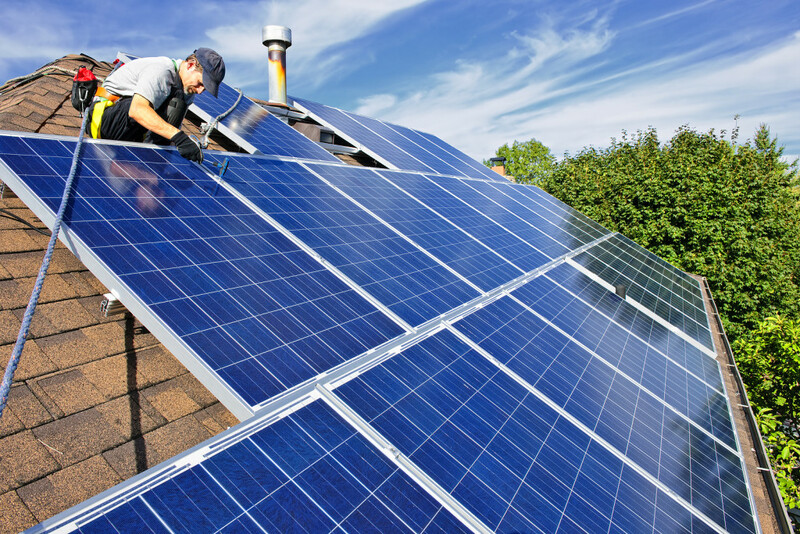 When choosing a solar panel company, you should only use a one that is willing to provide this information. While the cleanest solar panel manufacturer is based in China, the majority of manufacturers in China are not at the same level. This is because environmental standards in China are far less than those in the United States and in Europe. Due to this, the carbon footprint from a Chinese manufacturer is twice that of one based out of Europe. When looking at solar panels, it is important to take into consideration not only what company is manufacturing the products but also what nation the company is based out off, as this can have a rather hefty impact as to how toxic the solar panels are. With all the challenges the solar sector is facing, it’s vitally important to keep perspective on all the different types of energy we currently make use of, whether it be renewable or not. Once solar is installed, it generates electricity with zero emissions, and even though toxic compounds are used in the manufacturing of most solar panels, the significance of the industry is hard to ignore. It’s safety record speaks for itself, and solar is not only safer for the environment when compared to other forms of energy like coal, natural gas, and nuclear fission, but it also offers less danger for workers in the trade. In 2010 coal-fired power plants alone were responsible for emitted 1,999.6 million tons of carbon dioxide in the United States, not to mention the 13,200 deaths directly attributable to particulates from coal-fired power plants. 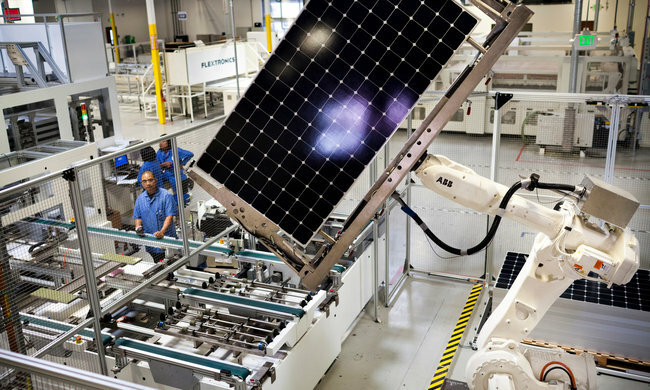 Considering that solar is a relatively new form of renewable energy that is now experiencing a boom like never before, there remains alot of optimism while the industry matures, solar companies will adopt stronger sustainability measures and continue to improve the viability of solar as the renewable energy for the future. 6 Reasons Why You Should Switch To Solar Today!